Cameron Cruz. An out-there and weird 17-year-old visual artist currently living in Georgia. As the offspring of a painter/Interior designer, she has been surrounded by art her entire life. It’s something that has always been there for her to express herself growing up. She was a weird child with the personality of an 80-year-old Puerto Rican grandma, which has yet to dissipate. She has an extensive collection of sewing and craft books which has aided in the discovery of finding a type of art that speaks to her. She loved making dolls as a child and hand-sewing little creatures together, which has transformed over time into her current work. 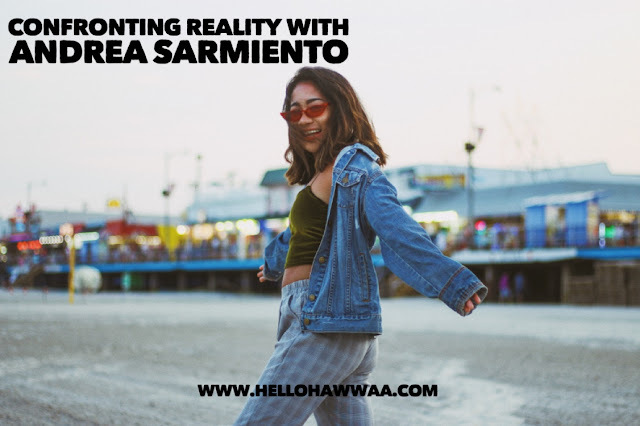 It wasn’t until her sophomore year in high school that she began to incorporate different mediums into her artwork, which is when she began to combine her art with her love of fabrics. She has a love for all things tactile: fibers, textiles, yarn, wool, etc. The purpose of her art has changed and evolved so much as she grew up and it continues to do so. Cameron uses art as a form of self-expression when it comes to her emotions and opinions. She draws inspiration from people and society. As she began to build more concepts behind her art she started using her art as a platform to speak on social issues. 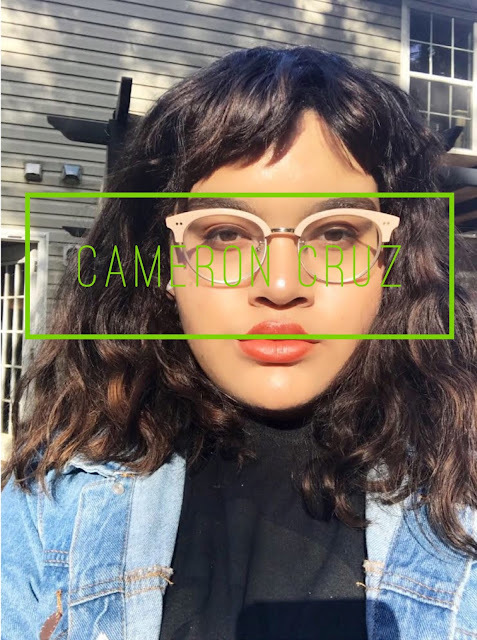 As an all-inclusive, poc, gender non-conforming artist, Cameron takes pride in producing art that communicates her beliefs on feminism, civil rights, equality, and social issues. :) Are your parents/guardians proud of your decision? 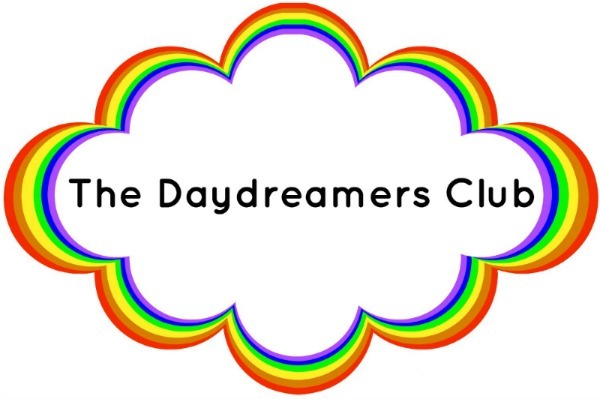 :) If you could meet any artist (writer, poet, designer, dancer, etc. ), dead or alive, who would it be? :) When it comes to seasons, which is your favorite? :) What is one thing that makes you happy?